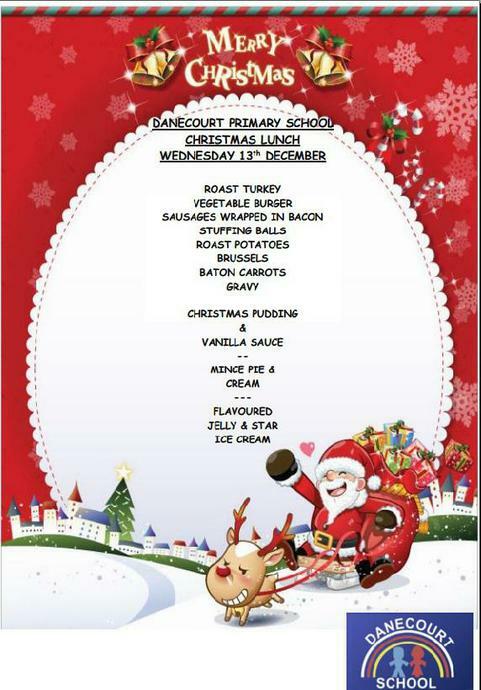 The staff and children at Danecourt School will be having their Christmas dinner on Wednesday 13th December. Please complete and return the slip sent home if you would like your child to have one by Friday 8th December. The dinner will cost £2.20, unless your child normally receives free school meals.